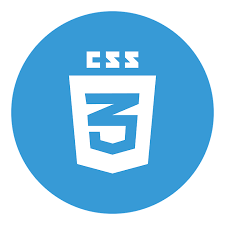 CSS resize property is compatible with Chrome browser. Mozilla firefox browser version 2 and Mozilla firefox browser version 3.6 doesn't support this property. CSS resize property is partially compatible with prefix -moz- for Mozilla firefox browser version 4. Mozilla firefox browser version 5 to Mozilla firefox browser version 60 supports this property completely. Internet Explorer browser doesn't support CSS resize property. Safari browser version 3.1 and Safari browser version 3.2 doesn't support this web element. Safari browser version 4 to Safari browser version 11.1 support CSS resize property. Opera browser version 10.1 and Opera browser version 11.5 doesn't supports this property.CSS resize property is partially compatible for Opera browser version 12.1 .Opera browser version 15 to Opera browser version 53 supports this property.